The search for making a perpetual magnetic generator is not a new one. 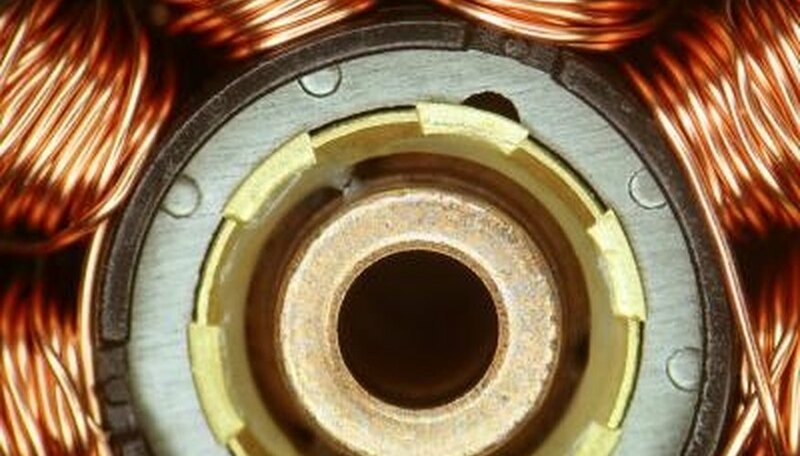 The inventor, Peter Peregrinus, created what is known to be the earliest "magnet motor device" in 1269 A.D. There are many who say the the device will not work because it violates the second law of thermodynamics. However, there is one man in Canada who may be coming close to creating a perpetual magnetic generator that works. Be that as it may, you can create a similar device on a smaller scale. If your device works, then...you just might have to change your name to Peregrinus. Set a wheel, that will be the inner wheel, on a titling axis. The wheel itself should be of something that is non-conductive and can spin. Attach magnets of some kind (ceramic bar magnets work well) equally around the rim of this wheel. Make sure that each of the magnets faces out for the same polarity. Place a fixed outer ring around the inner ring. Make sure that this ring is also made of something non-conductive as you build a perpetual magnet generator. Line the outer, fixed ring of the perpetual magnetic generator, with magnets that face in. Make the inner ring of the perpetual magnetic generator you have built spin. As the inner wheel reaches the utmost portion of its revolution, the magnets on the outer ring should make the ring continue spinning until the next magnets set of opposing magnets face each other again. Allow the inner ring of the perpetual magnet generator spin until the speed increases and energy is generated.